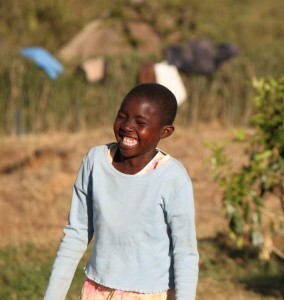 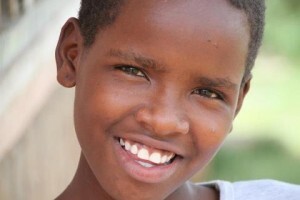 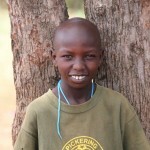 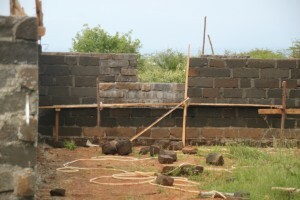 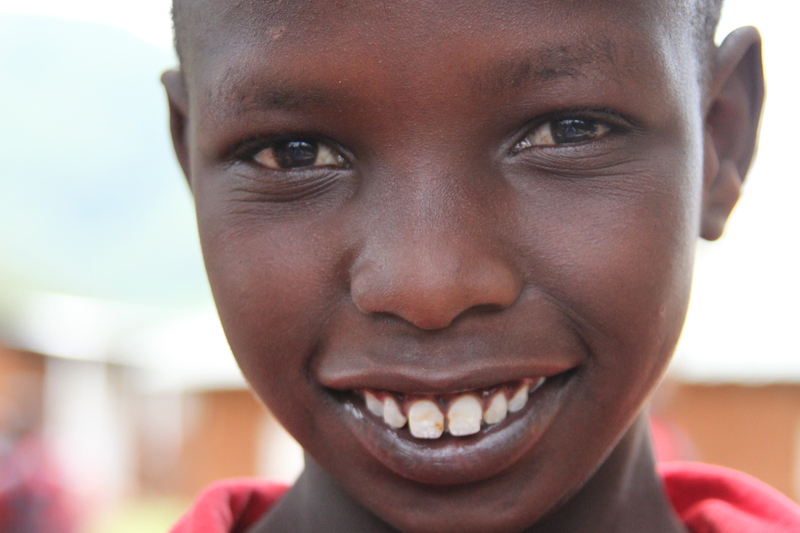 Paul is a little Maasai boy that came to EBCCK in 2008. 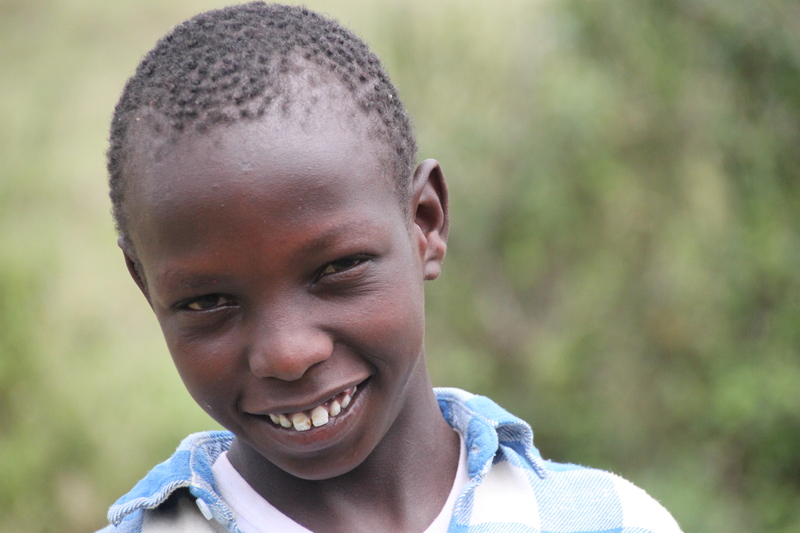 Also known as Luteya, he herded sheep and cattle before his Uncle brought him to the centre. 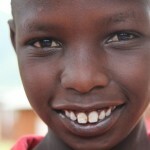 He wasn’t attending school in his village because he is deaf and requires a special school. 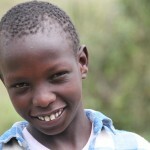 He is now 15 years old and Standard 6. 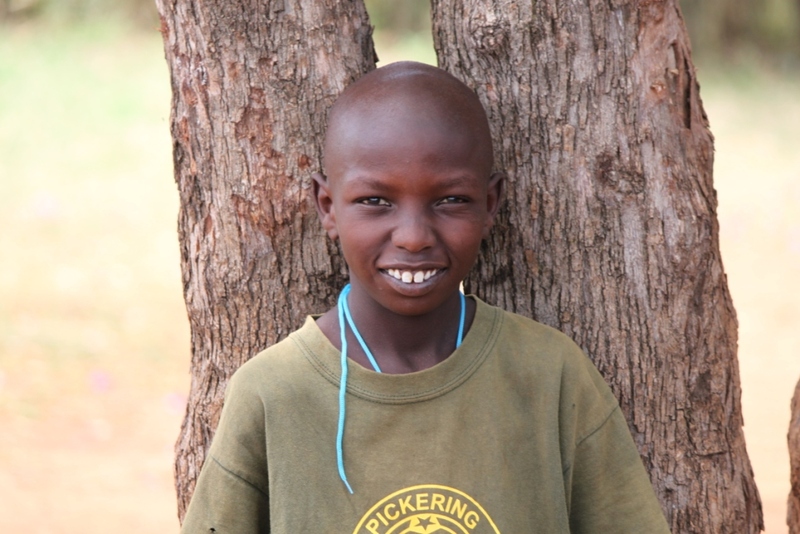 He is a very quick witted and a loving child who communicates well with his friends at EBCCK.